A health insurance specialist is an important member of the medical administrative community that masters quite a few technical skills, which allow medical facilities and insurers to work together nearly seamlessly to provide quality care to patients. They must abide by all privacy laws and regulations to safeguard the personal information of every patient. 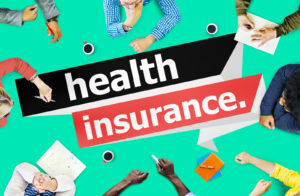 Enter your zip code above to get free health insurance quotes and connect with proivders in your state! The maintaining of patient health records is an essential part of any medical administrative office. This is an important duty carried out by any health insurance specialist. They will ensure that all records are complete in regards to diagnosis, treatment, insurance claims and payments. Health insurance specialists are charged with the responsibility of filling in the blanks when information appears to be scattered, or incomplete. 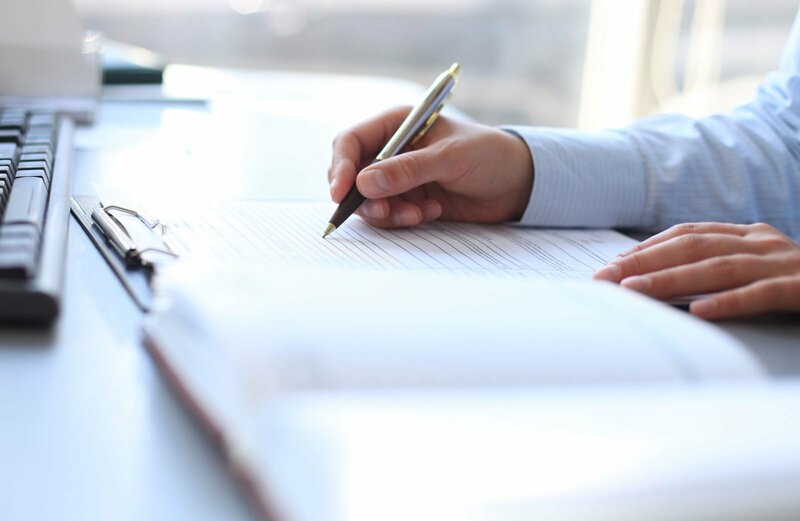 They are often charged with the duty of releasing medical information to the proper individuals and medical facilities with a signed disclosure of the patient. 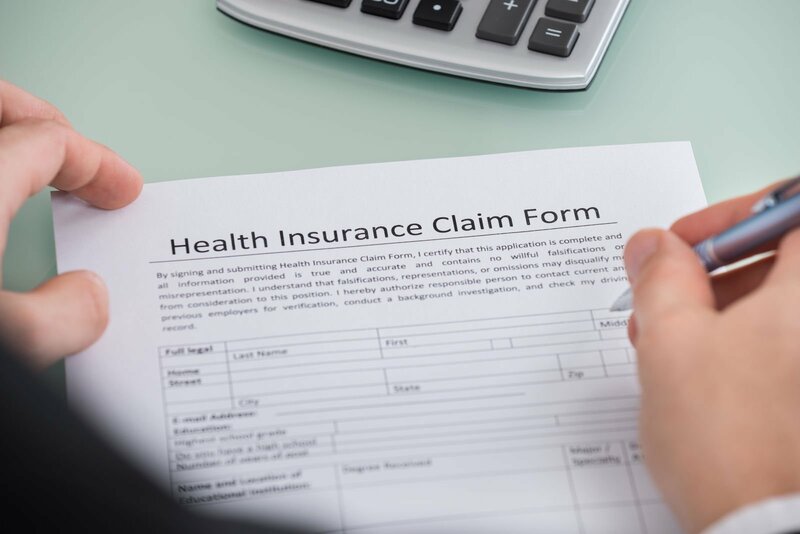 The health insurance specialist that can quickly and correctly verify the insurance coverage for a patient is one that limits the number of claims denials that happen each year. This benefits the health care provider and patient. They determine if the insurance is active and what is covered. This can help steer the direction of treatment. The options available to providers and patients is made clear through this process. There is a code for every type of diagnosis and treatment done through a medical provider and facility. There are over 87,000 separate codes for hospital procedures alone. Accurate coding is needed to avoid having a claim denied. 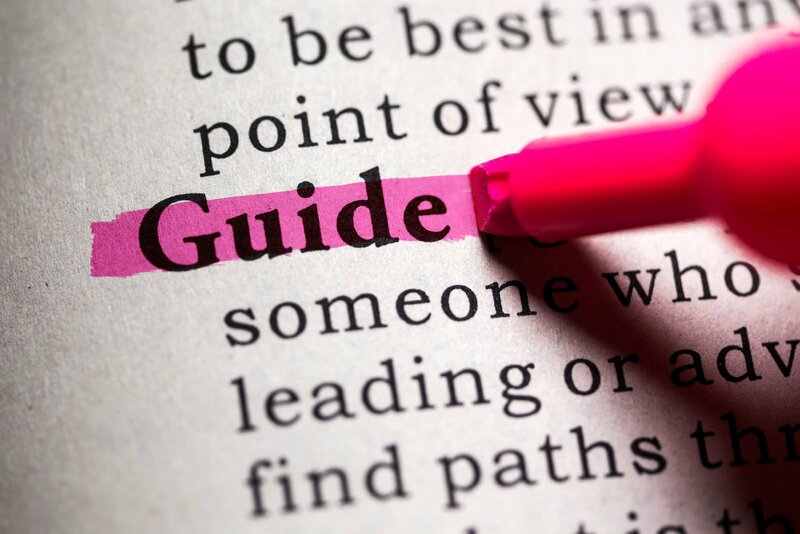 Having the wrong code will trigger an automatic denial from the insurer since the result will be regarding a diagnosis or treatment that does not fit the actual illness or injury. Errors with coding can be corrected, but it takes time and can delay ongoing treatment for a patient. It is critical for the health insurance specialist to get this done right the first time. 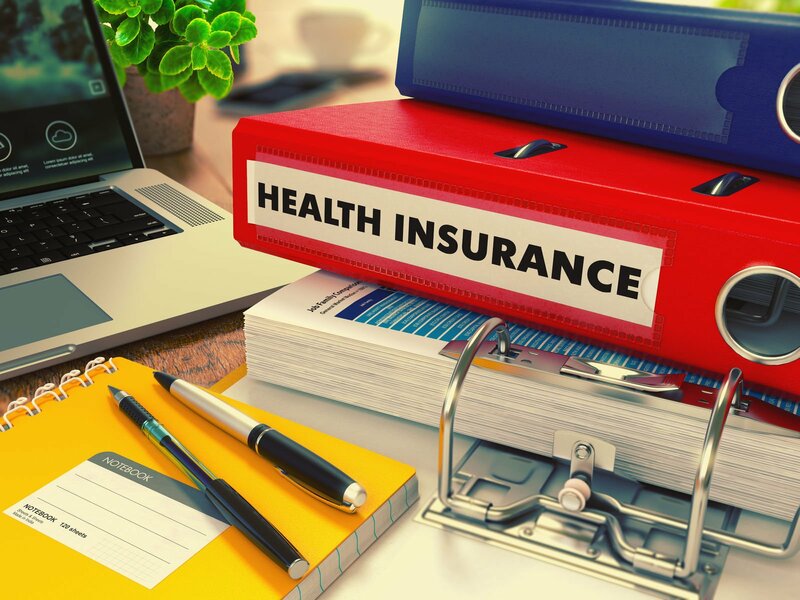 The health insurance specialist will slow the process down when preparing the bill to send to patient and insurance company, as well as completing the auditing. Preparing a bill for an insurance company, or individual has to be done with utmost accuracy. 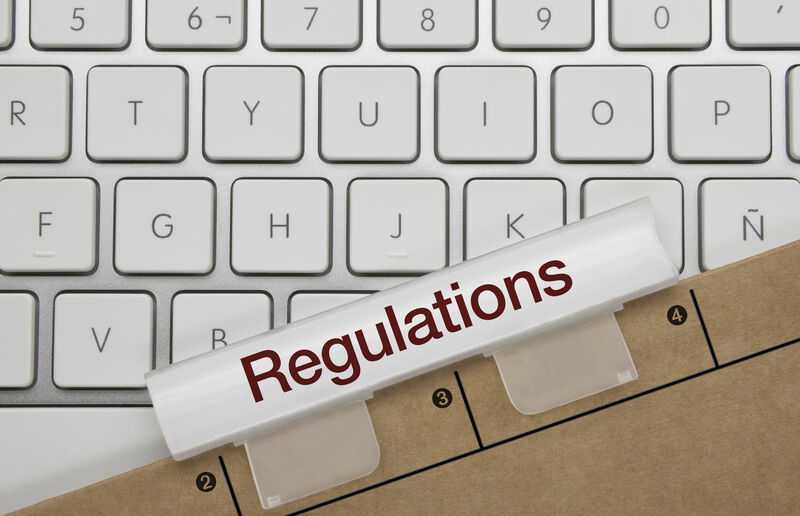 Auditing the codes will help manage any possible problems of having codes placed incorrectly. This requires extensive knowledge in the field of expertise and area of coding specialty. There are some specialists that deal with cancer, while others focus on pediatric care. There is a specialist for nearly every area of medicine. The health insurance specialist will be depended on to put together claims that are highly accurate and timely. This allows for quick payment to the medical service providers. Claims can be very technical in nature and require much detail. Individuals that possess high levels of detail skill are often designated to work on claims. The hope of submitting an accurate medical claim the first time will offer the best chance at quick payments. Most claims are filed electronically, which, means the health insurance specialist will have to be proficient in using computers. Every health insurance specialist will self-examine their claims, but there are individuals that specifically work as examiners. They will pour through all of the codings to make sure it is correct. Having more than one set of eyes go over the information is a great way to catch mistakes before the claim is ever submitted. The drastic increase in codes for a variety of treatments and diagnosis demonstrates just how technical this process has become. 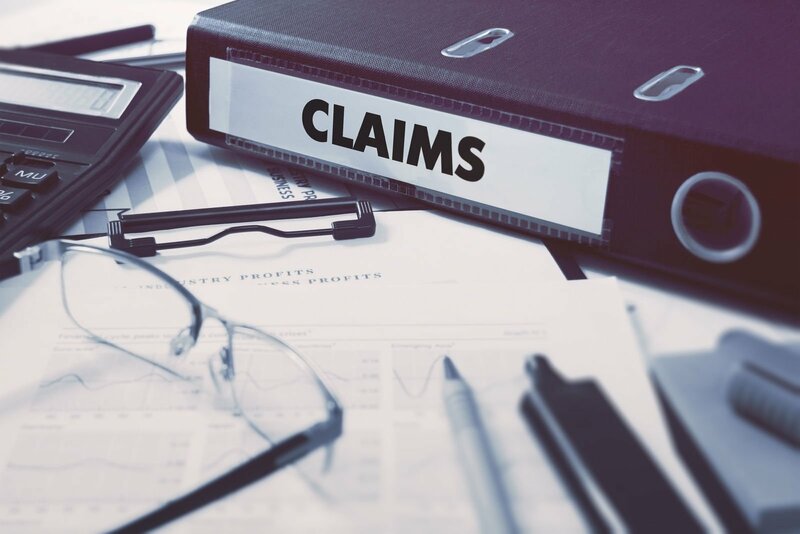 Claims denials due to inaccurate coding can cost a health services organization in the long term with slow-pay and have to pay additional labor to get the same job done more than once. How does a health insurance specialist help the entire industry? Each one of the duties that is the responsibility of the health insurance specialist is a full-time job in and of itself. A health insurance specialist has to switch gears quickly and smoothly to answer all the requests that come their way over the course of the day. They provide the administration with highly focused and skilled services. The health insurance specialist position is one that proves beneficial to doctors and patients alike. Having all coding and claims paperwork correct, the health insurance specialist is also saving time on the side of the insurance company. A health insurance specialist is an occupation in which the doer has to wear many hats. They are vital employees that bridge the gap between the providers and insurers. Enter your zip code below to explore health insurance quotes in your state; we’ll help you find providers you can trust with your money and health.